Features such as independent arm movement allows the handles to move independently for a wide variety of chest, back and single arm movements. Swivel pulleys and cable travel allow for users to train in real-life movements. 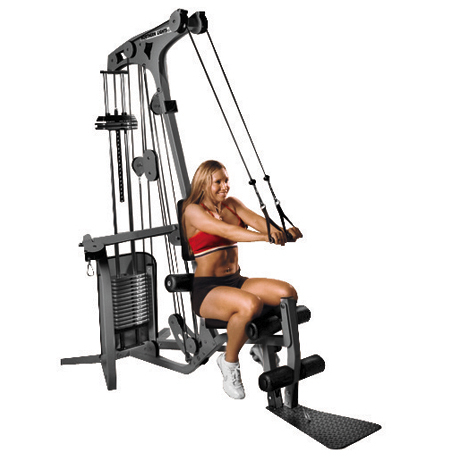 Leg extension/standing leg curl station permits users to perform a wide variety of exercises, such as standing arm curls, seated rows and multiple hip exercises.